When I went to Korea mid-last year, I was pretty happy to discover that we’re not missing out on all that much in Melbourne. Mind you, my hairdresser – who is awesome by the way, and you can find him here – thinks that the food in Korea is way better. But unlike him, I do not have the good fortune of having grown up with home-cooked Korean food. I will however agree with him that not only is the fried chicken in Korea way better than Melbourne, the KBBQ is also significantly more delicious. I don’t know how Yeonga BBQ fell off my radar for so long, but it’s definitely one of the more popular places in Melbourne for grilled meats. 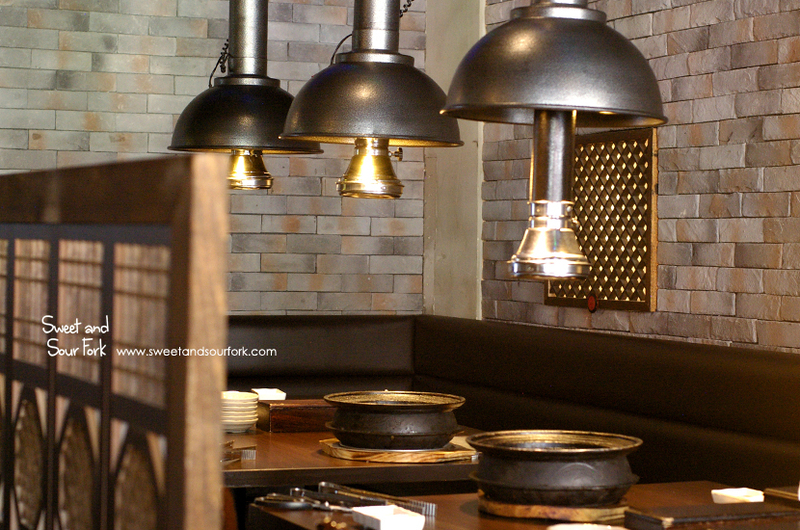 Located just off the main Korean-heavy strip of Victoria Street, Yeonga is dark, narrow, but surprisingly sleek. Each table was fitted out with banquette-styled seating, and the overall result was spacious and comfortable. 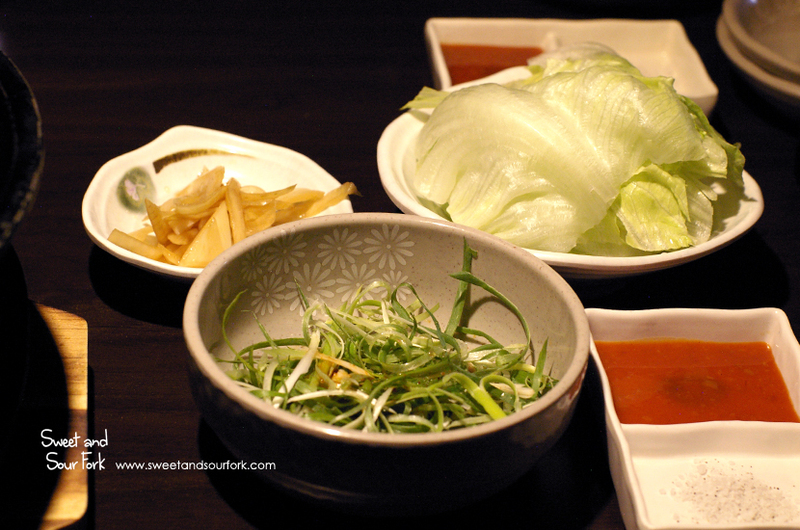 Like most other places, each BBQ set comes with your standard set of condiments – green onion salad, salad leaves, gochujang, salt and pepper. 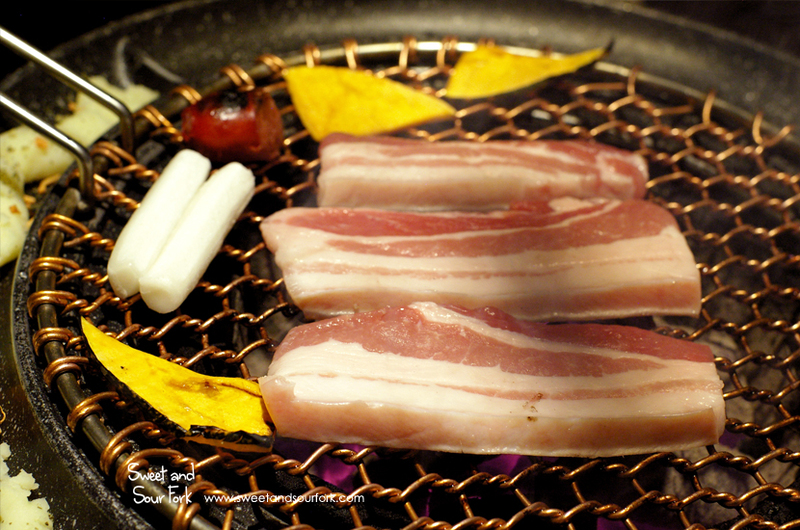 But at Yeonga, the BBQ also comes with a significantly less standard set of banchan. 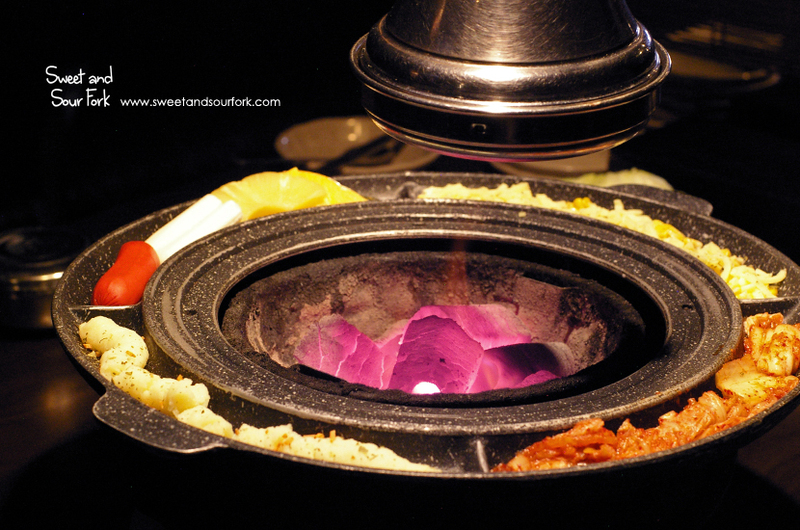 Set out in a ring around the fire-basin, there was your standard kimchi, but there was also a weirdly sugary mashed potato, a selection of bits and bobs that included frankfurts and pineapple, and best of all, a mixture of corn, cheese, and mayo. We had the Let It Mix Set ($62), which came with 3 meats, a soup, and 2 bowls of rice. The Beef Brisket was of a lovely quality. The meat was rich and beefy, with plenty of marbling for flavour. The Pork Belly was indulgently fatty, and reminded me of the delicious stuff I had in Korea. It tasted so good with its charred, smoky edges, and needed nothing but a pinch of salt for it to shine. To finish, the Marinated Oyster Blade was impressively tender, the marinade an addictive combination of sweet and savoury that went very well with rice. Out of the 3 soups available, I chose the Pork Kimchi Stew. 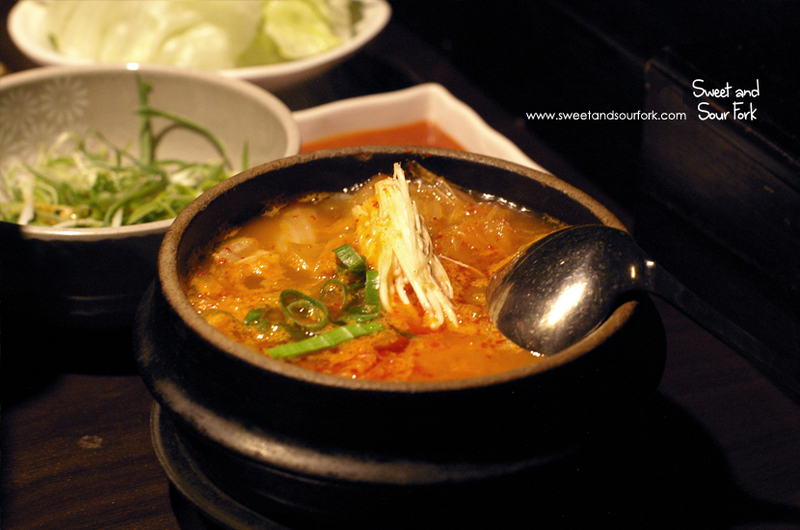 This was a lot less tangy than I had hoped, tasting more like doenjang jjigae – soybean soup. I was however impressed with the amount of pork and tofu there was in the soup, and to be fair, it did taste pretty nice. 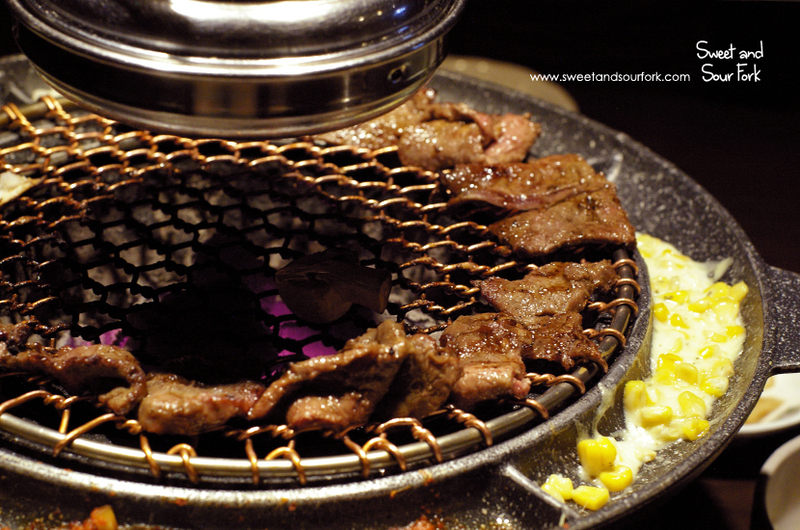 Yeonga is definitely one of the nicest Korean BBQs I’ve had to date. 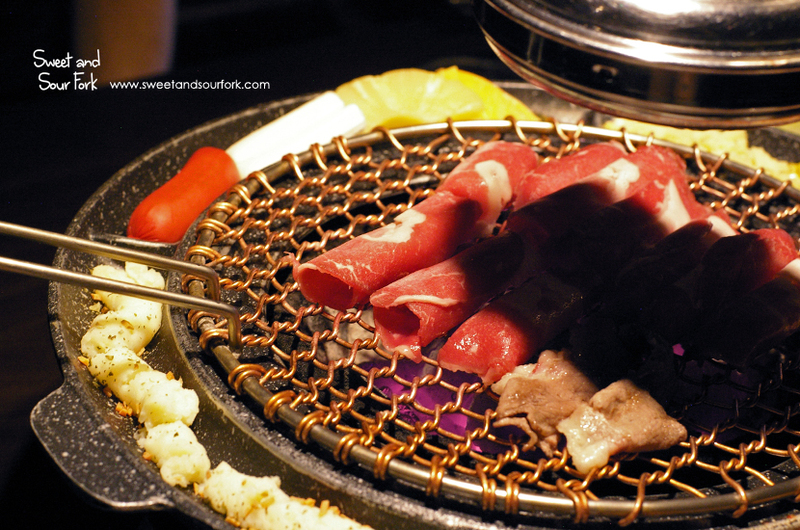 Not only were the meats of great quality, the charcoal grill also lent a delicious smokiness. It is a little bit pricier than some of the other places around town but hey, you get what you pay for! Rating: 14.5/20 – good meat. Can you please write about the new and improved Lucky Chan in Southbank thanks? I had an alright time there but would love to hear what you think about their yum cha service!